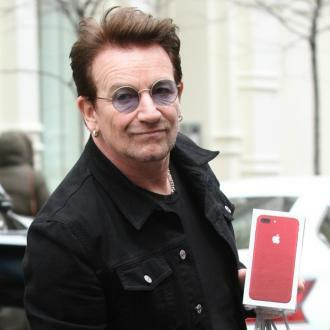 U2's frontman Bono left a very generous tip of $150 to a waitress at LA's Canters Deli, as she picked out his meal for him. 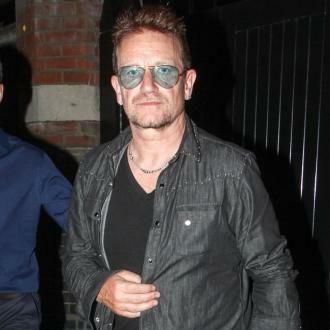 U2's Bono left a $150 tip to a waitress who served him at a Los Angeles restaurant. 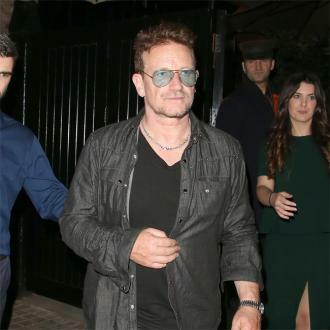 The 55-year-old rocker visited Canters Deli in downtown Los Angeles on Saturday (30.05.15) evening and asked a 50-year-old female waitress to pick out his meal for him. 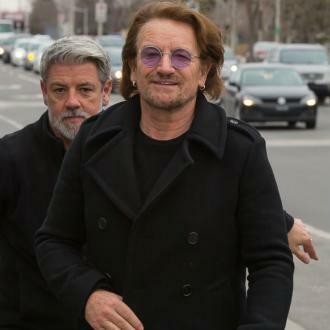 And it seems the 'One' hitmaker was impressed with her choice of a traditional Jewish plate of corned beef reuben, french fries and onion rings as he left a hefty tip for his $20 meal, which also included a free chocolate chip rugelach for dessert, a source told Billboard magazine. 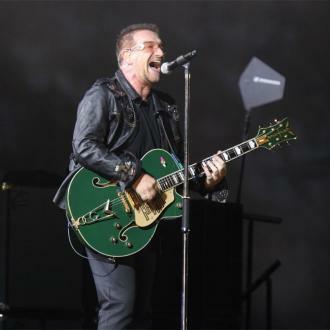 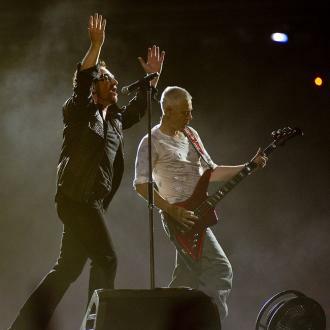 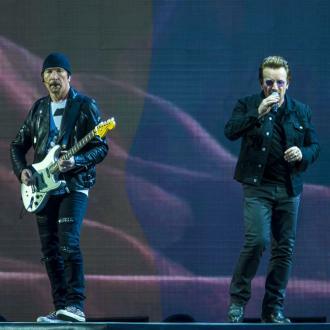 Bono enjoyed his meal so much, he even told the crowd about it at the group's third night of their five-night residency at the city's Forum venue.